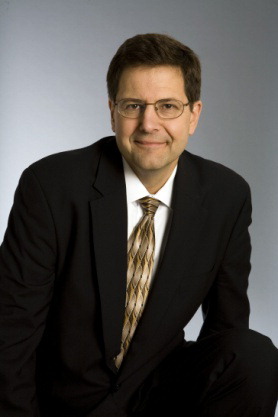 Tom Rudin is the Director of the Committee on Women in Science, Engineering, and Medicine at the National Academies of Sciences, Engineering, and Medicine —a position he assumed in mid-August 2014. Prior to joining the Academies, Mr. Rudin served as senior vice president for career readiness and senior vice president for advocacy, government relations and development at the College Board from 2006-2014. He was also vice president for government relations from 2004-2006 and executive director of grants planning and management from 1996-2004 at the College Board. Before joining the College Board, Mr. Rudin was a policy analyst at the National Institutes of Health in Bethesda, Maryland. 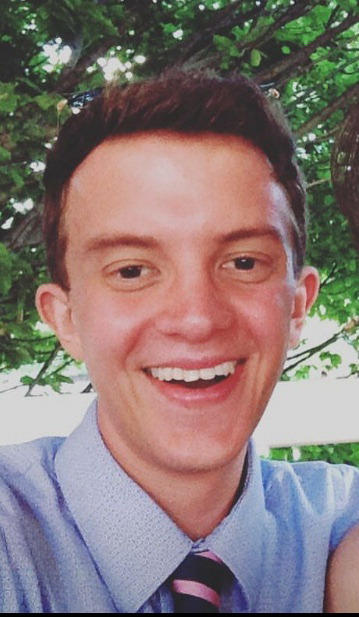 Austen Applegate is a Research Associate with the Board on Higher Education and Workforce (BHEW) at the National Academies of Sciences, Engineering, and Medicine and the Committee on Women in Science, Engineering, and Medicine (CWSEM). Prior to joining the National Academies he worked in a number of professional fields including international development, clinical research, and education. 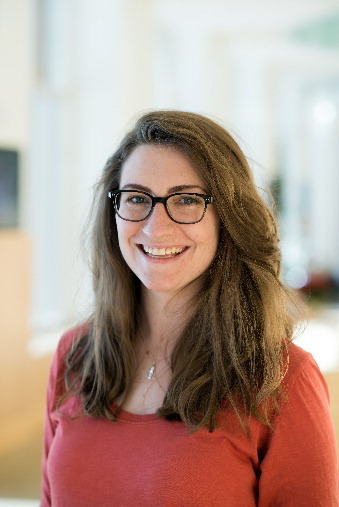 Arielle Baker is a 2019 Christine Mirzayan Fellow with the Committee on Women in Science, Engineering, and Medicine (CWSEM). Arielle is a PhD candidate studying Neuroscience at Dartmouth College. Her dissertation research uses electrophysiological approaches to study the connectivity and modulation of cortical microcircuits. Prior to Dartmouth, she earned bachelor’s degrees in Neuroscience and in Molecular, Cellular, and Developmental Biology at the University of Colorado, Boulder. During her doctorate, Arielle led a sundry of science outreach and education initiatives at the community level, and believes her time spent in the gender-balanced classroom fostered an interest in the failure to retain women at the upper echelons of science. Arielle seeks to enhance the equity of women in STEM, and has a particular interest in the role of implicit bias in higher education. As a Mirzayan Fellow, she hopes to learn how to apply her passion for equity into meaningful policy outcomes that will create actionable change for women at the institutional level. Arielle is a Colorado native who enjoys baking (and tasting!) pies, watching hockey, and trying to figure out how to keep plants alive. 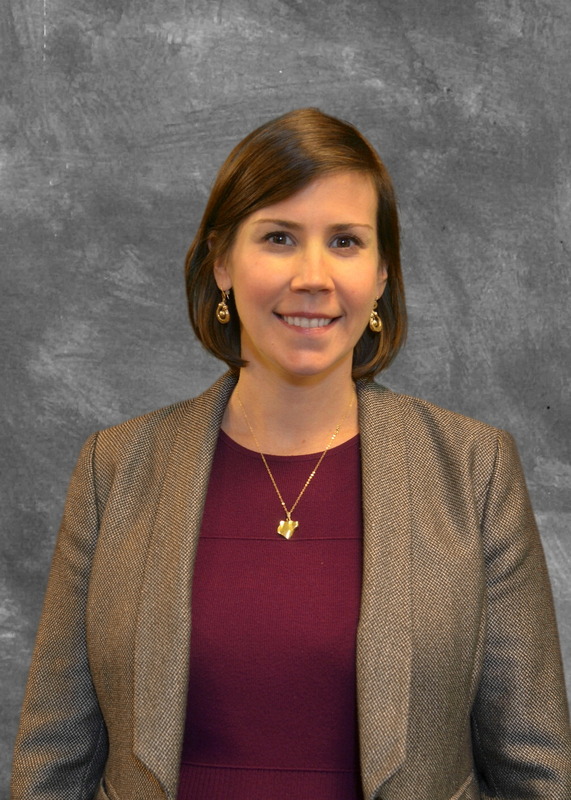 Dr. Ashley Bear is a Senior Program Officer with the Committee on Women in Science, Engineering, and Medicine at the National Academies of Sciences, Engineering, and Medicine. 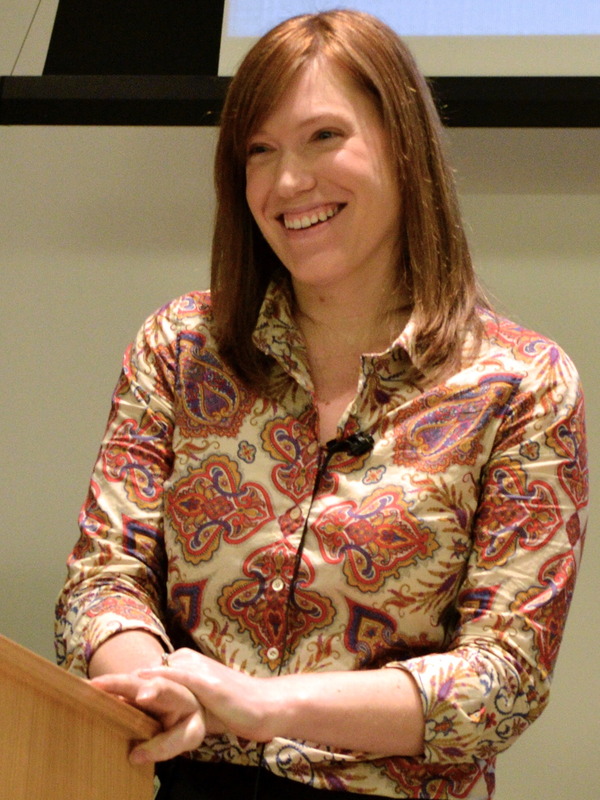 Before coming to the Academies, Dr. Bear was a Presidential Management Fellow with the National Science Foundation’s (NSF) Division of Biological Infrastructure in the Directorate for Biological Sciences, where she managed a portfolio of mid-scale investments in scientific infrastructure and led analyses of the impact of NSF funding on the career trajectories of postdoctoral researchers. During her fellowship years, Dr. Bear also worked as a Science Policy Officer for the State Department’s Office of the Science and Technology Adviser to the Secretary of State, where she worked to promote science diplomacy and track emerging scientific trends with implications for foreign policy, managed programs to increase the scientific capacity of State Department, and acted as the liaison to the Bureau of Western Hemisphere Affairs and the Bureau of East Asian and Pacific Affairs. 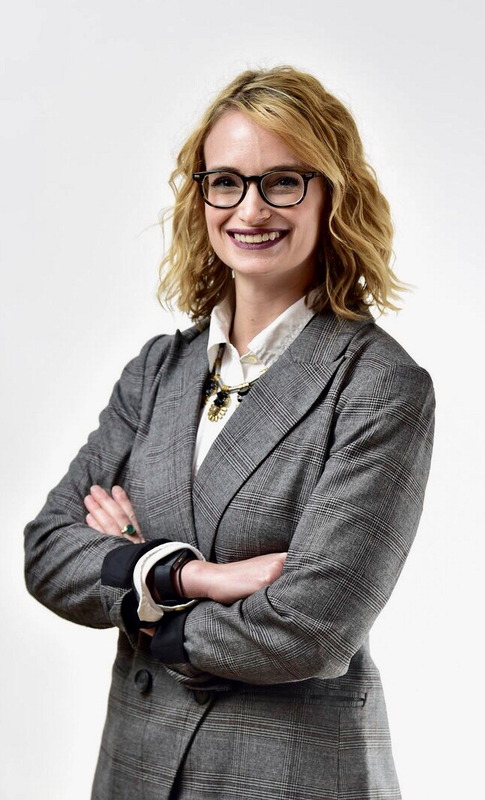 Dr. Alex Helman is an Associate Program Officer with the Committee on Women in Science, Engineering, and Medicine at the National Academies of Sciences, Engineering, and Medicine. 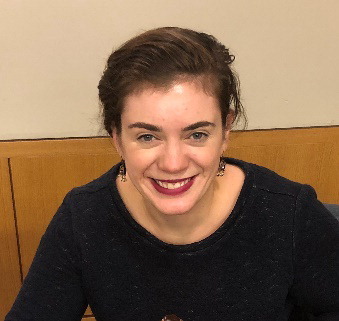 Before joining the National Academies full time, Dr. Helman was as a 2018 Mirzayan Science and Technology Policy Fellow at the National Academies, where she worked on the recently released report “Sexual Harassment of Women: Climate, Culture, Consequences in Academic, Sciences, Engineering, and Medicine”. Dr. Helman received her Ph.D. in Molecular and Cellular Biochemistry from the University of Kentucky, and her B.S. in Biochemistry from Elon University. Dr. Helman is passionate about issues of health equity, dementia, and creating a more diverse, inclusive, and equitable scientific workforce. 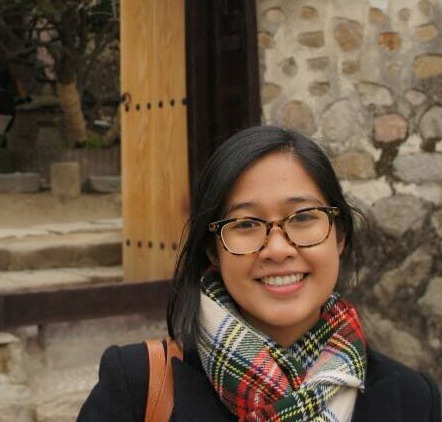 Irene Ngun is an Associate Program Officer with Committee on Women in Science, Engineering, and Medicine (CWSEM), a standing committee of the National Academies. Before joining the National Academies she was a congressional intern for the U.S. House Committee on Science, Space, and Technology (Democratic Office) and served briefly in the office of Congresswoman Eddie Bernice Johnson of Texas (D-33).